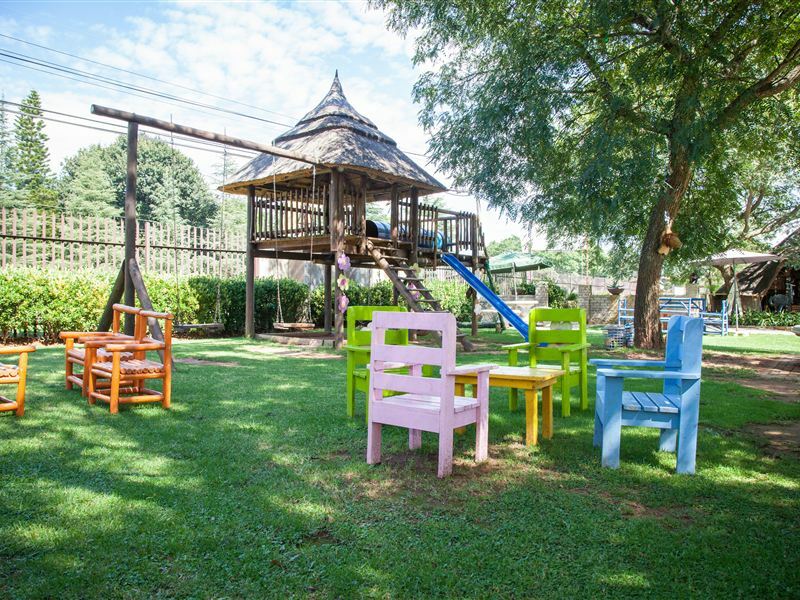 Sundowner Lodge and Caravan Park is situated just 500 m outside of Piet Retief. The property offers lodge accommodation, fully equipped self-catering units and a caravan park.<br /><br />The large property features fully serviced self-catering units with en-suite bathrooms, fully equipped kitchens and lounge areas, while the caravan park has electrical points and a large lawn.<br /><br />Guests can also enjoy relaxing in the swimming pool and braai and entertainments areas. 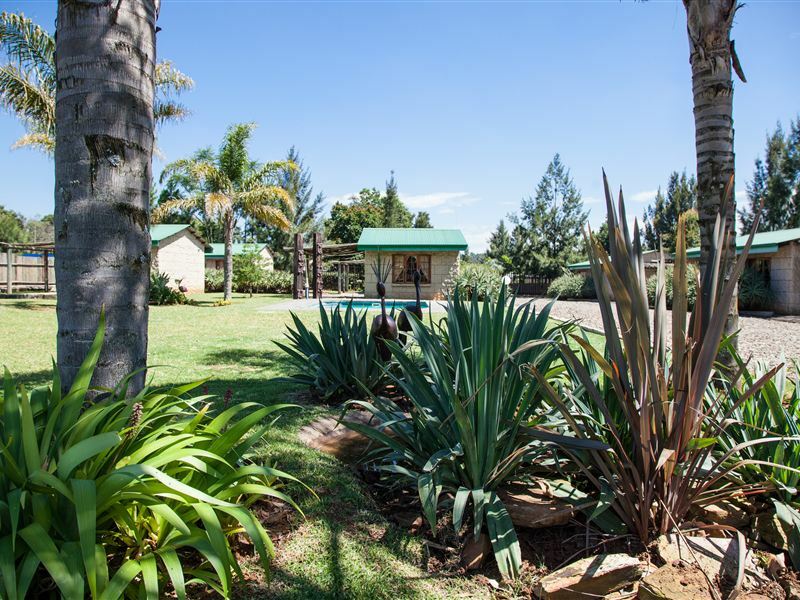 Conference facilities are available on request and secure parking is available for guests&apos; use.<br /><br />Piet Retief offers ample activities for guests to enjoy, with golf, fishing, bird-watching and many hiking trails available in the area. "We used Sundowner Lodge as a one-night stop with our caravan en route between Ranfontein and Richards Bay. Magic venues, friendly people, great ablution facilities. 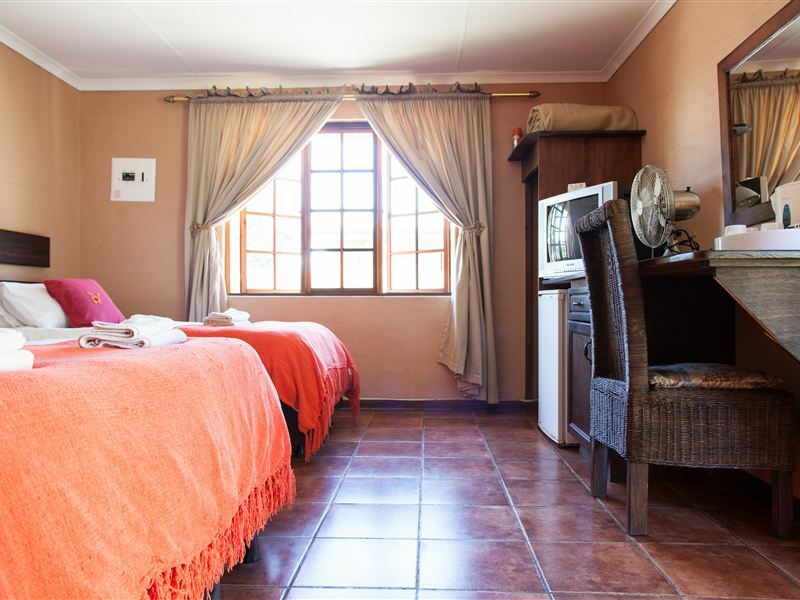 Will use them again!Hennie & Louise Pretorius"
"We had an average stay"
"This establishment is okay, we enjoyed our stay. The beds were a bit hard." 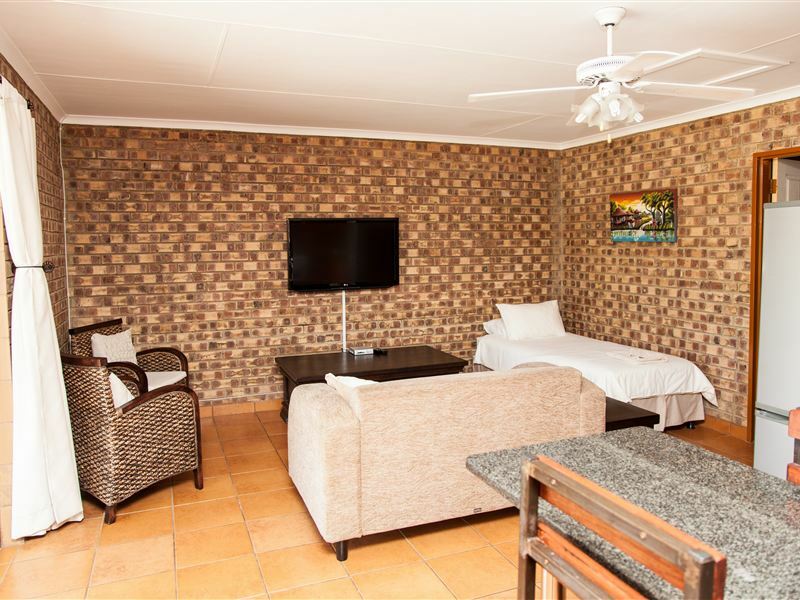 "As a family of 4 adults and 1 child of 9 years we had reserved a self-catering unit (sleeping 4) for 1 night in October on our way from the Kruger to St Lucia. The extra bed was quickly organized on our arrival and there was enough space for it in the main bedroom. As it was Sunday, the restaurant was not open. We self-catered (had to get 1 more set of cutlery, cup etc, from the kitchen, again was no problem). The nearest shops were a 10 min walk away. The main town centre is a bit further (need the car). Our girl loved the animals. The unit was clean and comfortable. " 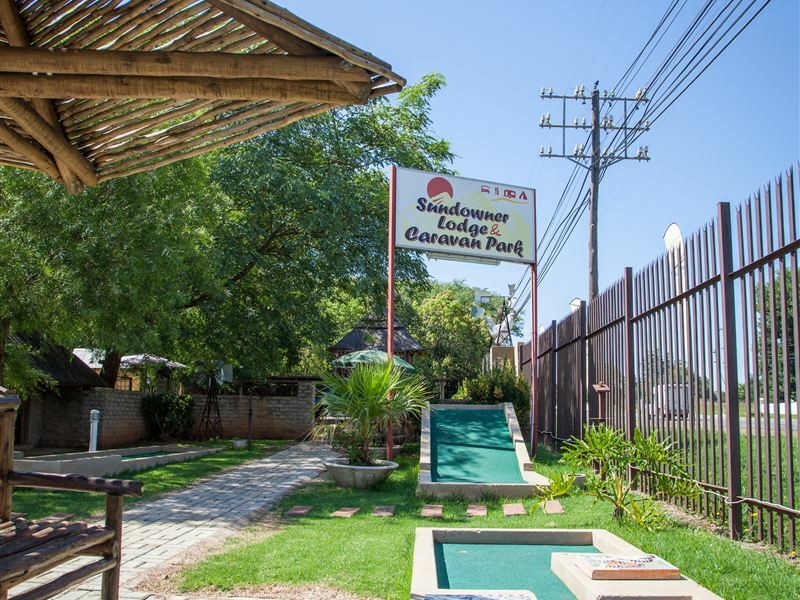 "We stayed 1 night in the caravan park on our way from St. Lucia to Kruger Park.The caravan park was good, and have a clean and neat ablution block.We also loved the restaurant on the park with their good food and very nice staff." "Sundowner Lodge and Caravan Park"
"Stay was very nice and comfortable. 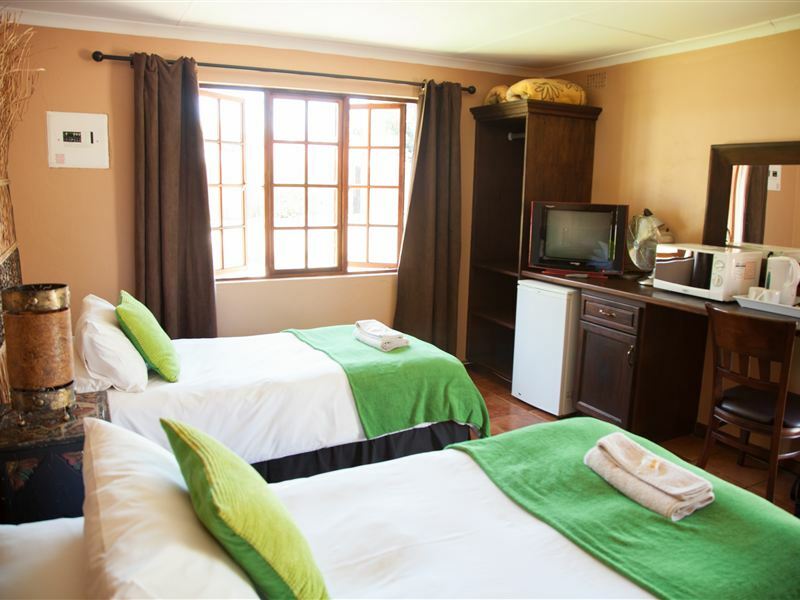 Ablution facilities is amazing and the neatest, cleanest I have everseen at a camping site!" 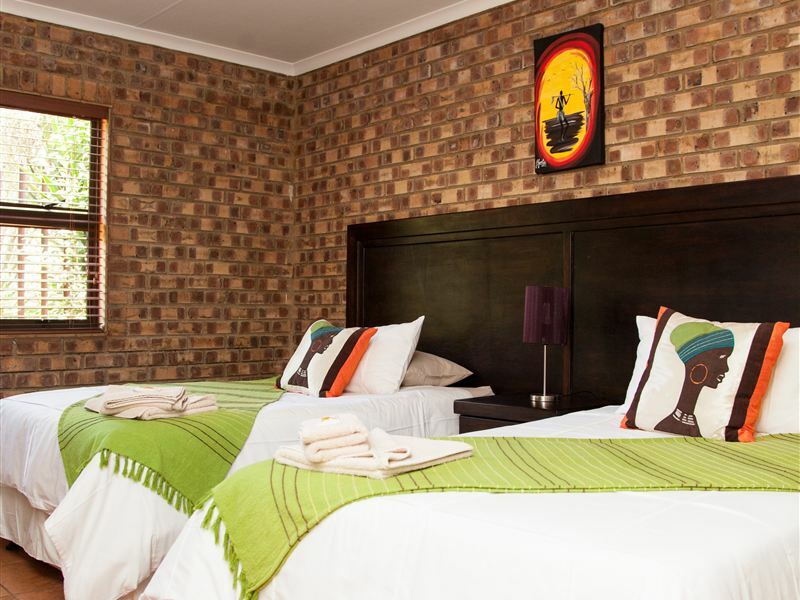 "Perfect stop for the trip from Jhb to Richards Bay, all the comforts you may need and easy to book an pay on-line.Thank you"
"The accommodation was extremely clean and comfortable, and the food in the restaurant was delicious; both the supper and the breakfast!" "Basic room with everything you need. With a nice cosy restaurant at the park." 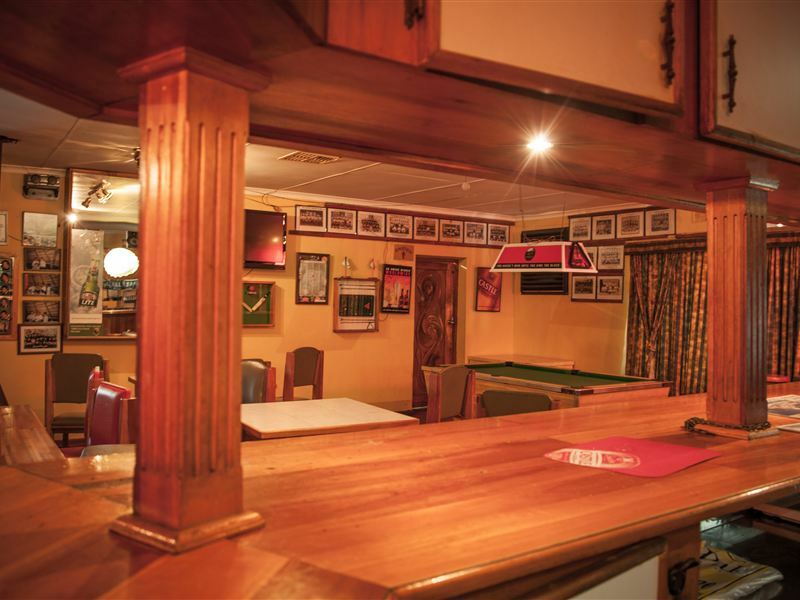 "We were very satisfied with the overall appearance of the lodge. Rooms were neat and clean. Staff friendly and helpful. Just a pity they don&apos;t serve breakfast on Sundays, otherwise very pleasant stay." "Baie dankie vir die netjiese familie kamer wat ons gehad het. Na 9 ure in die pad was ons heel verbaas om op so &apos;n mooi plek af te kom. 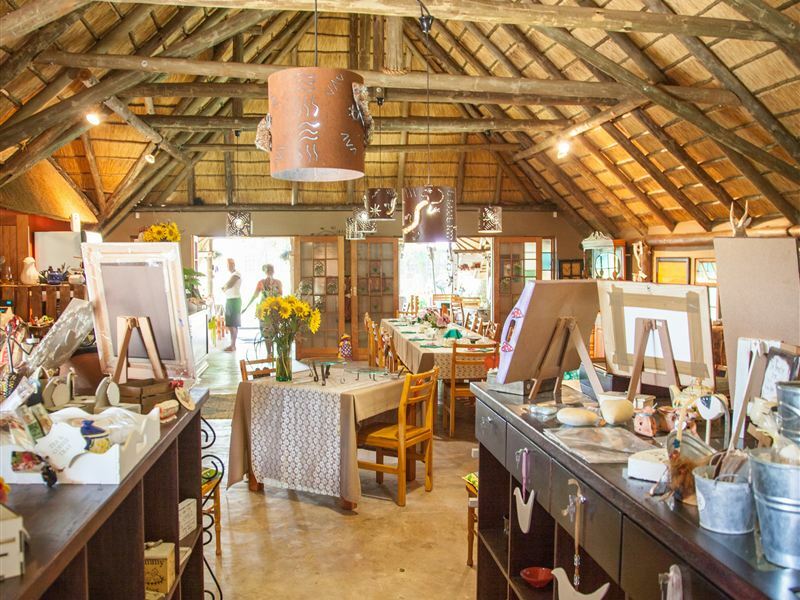 Alles was mooi skoon en netjies en die restuarant uit die boonste rakke. Ons sal beslis weer van Sundowner Lodge gebruik maak. Die Olivier&apos;s van Krugersdorp."